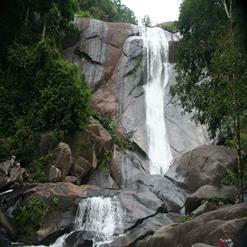 Located in Pantai Kok, the Oriental Village is best known for Langkawi Cable Car and Sky Bridge. It has always attracted the visitors for taking the scenic cable car ride up to MaChincang Mountain. There are various educational centers and galleries located within the village. There are various activities and interesting things to do in the village, which makes Oriental Village worth visiting.